We have this map hanging on a wall in the classroom as an encouragement to the students in their evangelistic efforts. 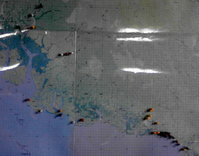 Baimuru is near the top left hand of the picture, the white pin. 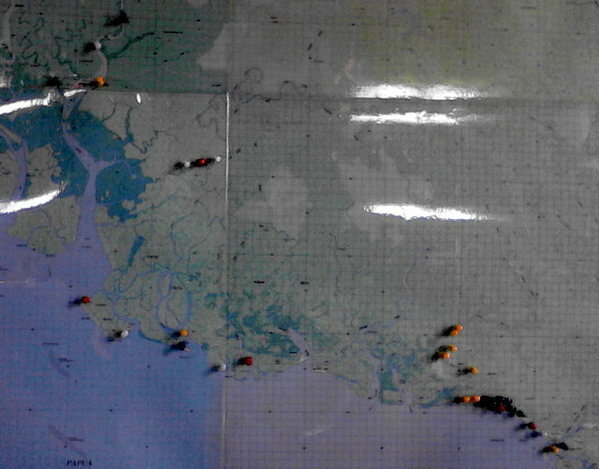 The last outreach the guys took before school finished was to Kikori, a well populated village, off the map, as far to the northwest of us as the farthest southeast push pin! The guys had a wonderful trip, giving out 4800 John and Romans. People were eager to receive them, and many found a shady place immediately and sat down to begin reading! The students want to take a trip back there early in the next school year as they would still like to visit the hospital, the high school, and some outlying villages with booklets. 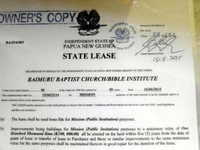 Another big blessing was the granting of our 99 year property lease by the government! 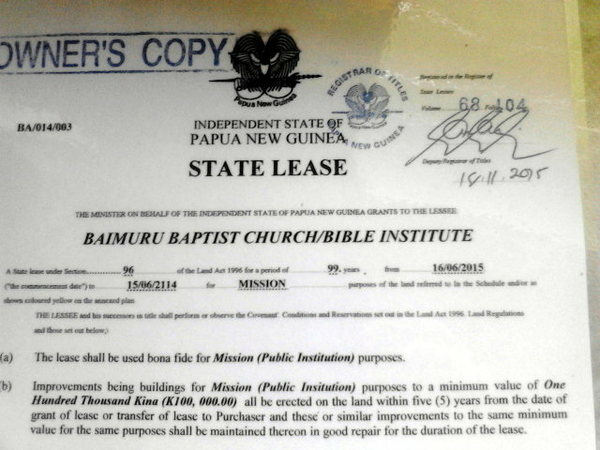 This has actually been a 14 year process, starting with Missionary Ted Mullins. 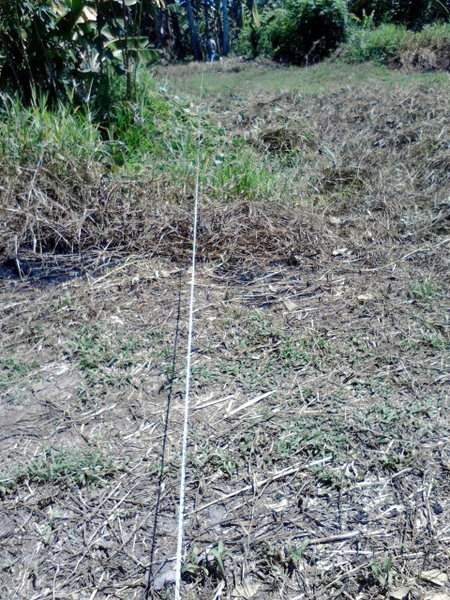 I took the information he had already collected and began the long, expensive process. It is amazing how many people need to approve and/or record this decision! Several times, it seemed like the news I received indicated that my request was hopeless. One time my entire file was lost! But our faithful God just kept moving things along, through one office, then another, past a cranky secretary, right by a committee member that would have preferred I be a big income generating company, and over the top of an official that said in the newspaper that no leases would be granted in 2015! A recent blessing has been the return of RAIN! For a week now we have been getting night time rains. 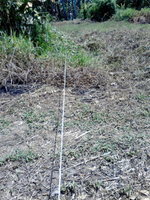 The ground in the garden can be worked and we actually have been able to do some planting! Probably our most anticipated event of 2016 is a GRADUATION and ORDINATION!! In February our 9 students will begin their third and final year of training. I believe two of the men will be ready to be ordained upon completion of their schooling. What a blessing it would be if some of you would take the challenge of daily praying for these nine, that none would be sifted by the Enemy, and all would be greatly used in God’s service. Click for a printable PDF version of this letter.